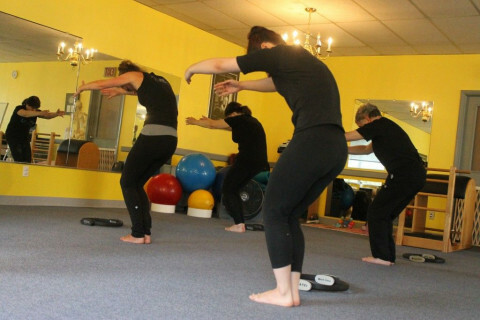 Click/tap here to find the best Ohio pilates studio for your needs! PMA (Pilates Method Alliance) certified Pilates instructor with years of experience in mat, reformer, chair, and cadillac equipment based instruction, dance background, and PhD, university level teaching experience. Private, duets and group equipment classes.